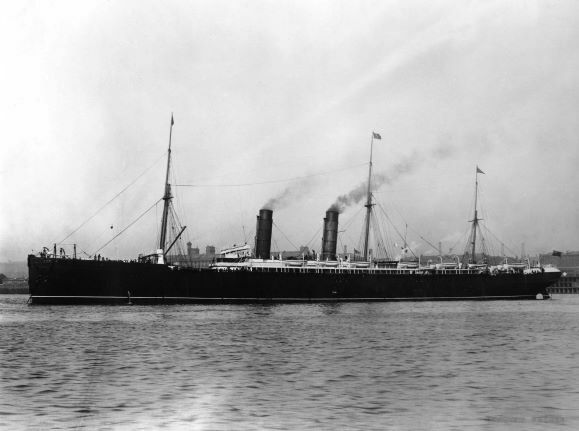 Before the advent of the jet age, ocean liners were the principal means of transport around the globe, and carried migrants and business people, soldiers and administrators, families and lone travelers to every corner of the world. 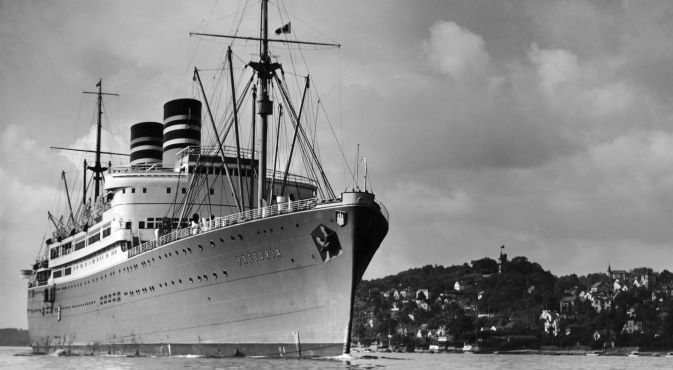 Though the ocean liner was born on the North Atlantic it soon spread to all the other oceans and in this new book the author addresses this huge global story. 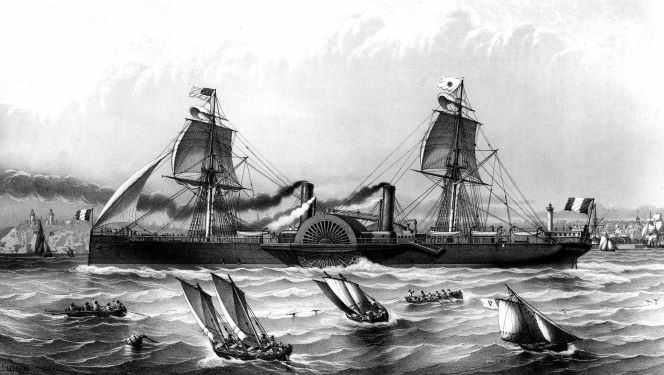 The account begins with Brunel’s Great Eastern and the early Cunarders, but with the rise in nationalism and the growth in empires in the latter part of the 19th century, and the opening of the Suez Canal in 1869, the colonial powers of Spain, France and Germany soon established shipping lines of their own, and transpacific routes were opened up by Japanese and American lines. 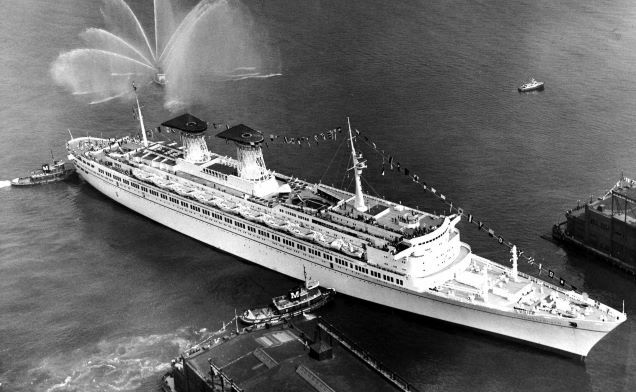 The golden age between the two world wars witnessed huge growth in liner traffic to Africa, Australia and New Zealand, India and the Far East, the French colonies and the Dutch East and West Indies, but then, though there was a postwar revival, the breakup of empires and the arrival of mass air travel brought about the swan song of the liner. 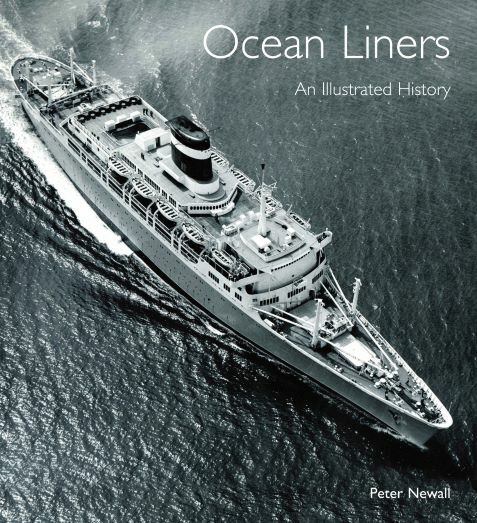 Employing more than 250 stunning photographs, the author describes not just the ships and routes, but interweaves the technical and design developments, covering engines, electric light, navigation and safety, and accommodation. 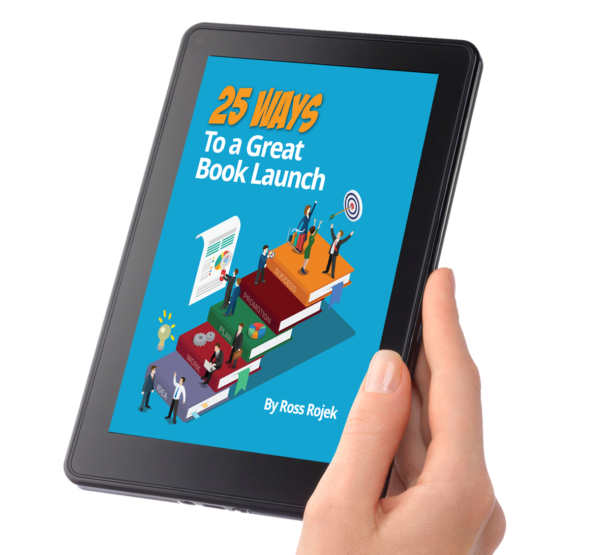 A truly unique and evocative book for merchant ship enthusiasts and historians.